Maintaining maximum online security has never been more important due to the number of threats that can jeopardize your computer and personal data, including malware, hacker attacks, information leakage, etc. Online anonymity is of equal significance in this day and age. To meet the growing online needs of its users, NordVPN offers its free web proxy and its top-notch VPN service. Before you make a decision whether to opt for the NordVPN proxy or its VPN, check out our detailed overviews of each service. 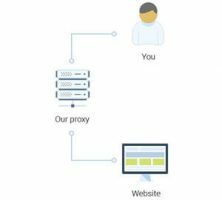 A web proxy server is a computer that works as an intermediary between your computer and the website you want to access. Your traffic flows from your computer to one port of the proxy, exits through another port, and goes to the website. Forwarding your data via a web proxy server makes it more difficult for hackers to get ahold of your personal information. However, you should keep in mind that your IP address isn’t encrypted, just forwarded, meaning that skilled hackers won’t find it too difficult to gain access to all your online data. Even encrypting your data doesn’t keep you safe when using a proxy as it has to decrypt your data in order to forward it to the website, which means you really have to trust a proxy provider to give them access to your information. It is also important to note that a web proxy server can cache the web pages you visit. So, the second or third time you want to open the same page, the proxy can open its local copy. This boosts performance but may be an issue if you need the latest data from the website you want to access. One of the biggest advantages of this web proxy is that it is free, so you can still enjoy some sort of protection and gain access to many blocked websites without paying a dime. Generally speaking, a VPN can be compared to a tunnel that leads you through the crowded online world to the website of your choice. In encrypts your data, making it practically untraceable and unreadable. NordVPN is one of the best VPN service providers on the market. It uses military-grade AES-256 encryption to protect your online identity. Moreover, it offers access to 1731 different servers located in 61 countries all around the world, which means you can open websites through a different server every time you want. This increases the level of your online security and disguises your real IP address. When it comes to the speed of your Internet connection, NordVPN provides unlimited speed for all its users. In addition to that, this VPN service provider offers unlimited bandwidth, enabling you to stream videos and download files as much and as often as you want. Finally, NordVPN is supported on a wide range of devices. Besides personal computers, smartphones, and tablets, NordVPN can also secure your SmartTV and router. 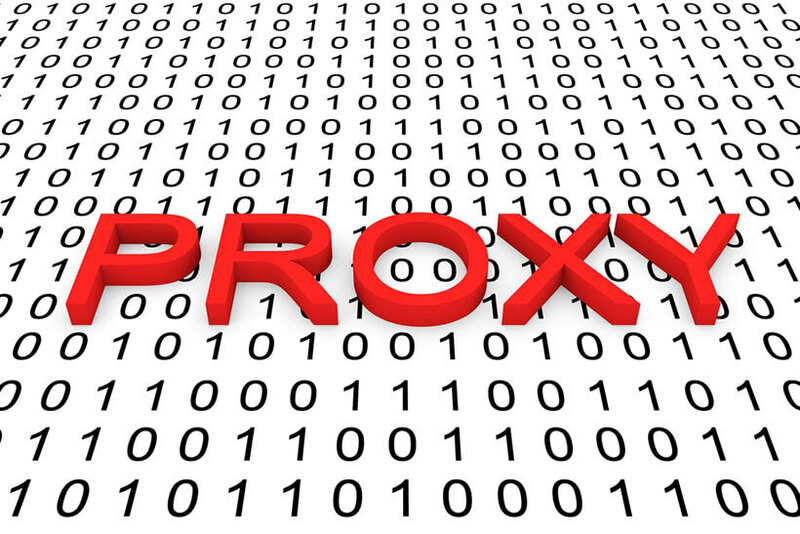 A web proxy server can enable you to bypass certain restrictions and access blocked websites. It does mask your IP address, but the protection it provides isn’t too high. Although you can use it for free, NordVPN is definitely a better option. Yes, you do have to pay for it, but it offers you protection that is unparalleled in the industry.